Sam has spent his career helping marketing teams tie their efforts to revenue using data. Companies helped include Adobe, Ancestry.com, Franklin Sports and many others. Sam founded Stoke Analytics and continues this focus today. 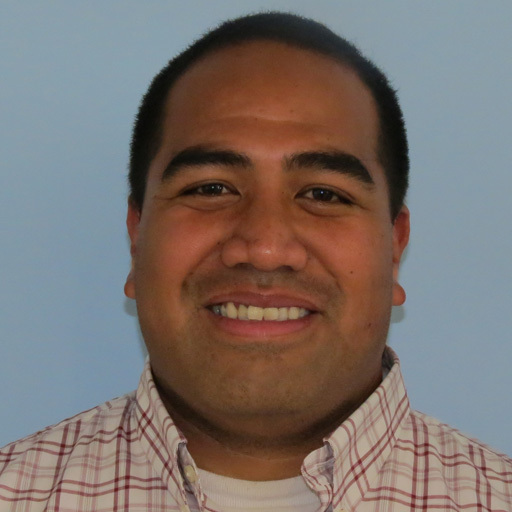 Sam also teaches marketing analytics at BYU Hawaii and resides in Laie, Hawaii with his family.